Solilians space drone dreams are the interstellar journeys of mystic seekers, mantra minimalism for the next generation. 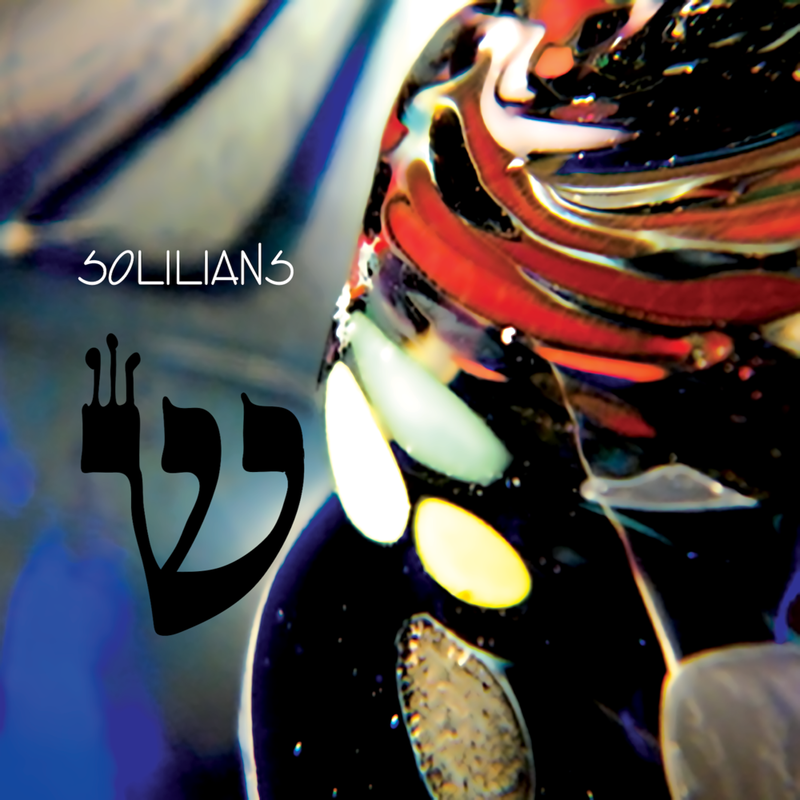 Benjamin Malkin's slow motion ambient dub prisms of klezmer melody refract Sharon Malkin's Mediterranean Hebrew beauty; while Gabriel Walsh's psychedelic sci-fi edge dances with Neptune Sweet's otherworldly cosmic majesty, all coming together on Shin, the four-piece's debut full-length. Think Stereolab slowed down to Stars Of The Lid. Their begin­ning can be traced to the 7-inch soundtrack of The Binah Comics, a super-powers tale sans violence, about a woman sick of all the insanity and nuclear posturing surround­ing her homeland. A collaboration between Benjamin's writing and the great illustrator Ian Densford, The Binah Com­ics proved successful and Malkin put together his dream team of some of today’s best space rock minds to create ambient reflections of the comics. Neptune Sweet (Electric Djinn), J. Cep (Soundpool; The Stargazer Lilies), and Gabriel Walsh (Earthly Frames, Timesbold) joined Malkin (So L’il) for the Binah’s Dream 7-inch, a sublime creepy affair. After the 7-inch, Long Island and Maryland-based Solilians coalesced into a real band. Sharon Malkin joined the line-up, replacing J. Cep who left to focus on his band, The Stargazer Lilies. (Sharon, Benjamin, and Neptune were all previously in So L'il, a NYC band who between 2001 and 2012 released four full-lengths, two EPs, and a split 7-inch with Timesbold.) Shin features many friends from multi-media label Goodbye Better's extended family, including DJ/Producer Merc Yes of MRC Riddims (and formerly of shoegaze legends All Natural Lemon & Lime Flavors); avant-jazz & klezmer trombonist Dan Blacksberg of Hasidic doom metal band Deveykus; and the butterfly bowed guitar of J. Cep. Goodbye Better documented much of this scene the past decade, and will release Shin later this fall.